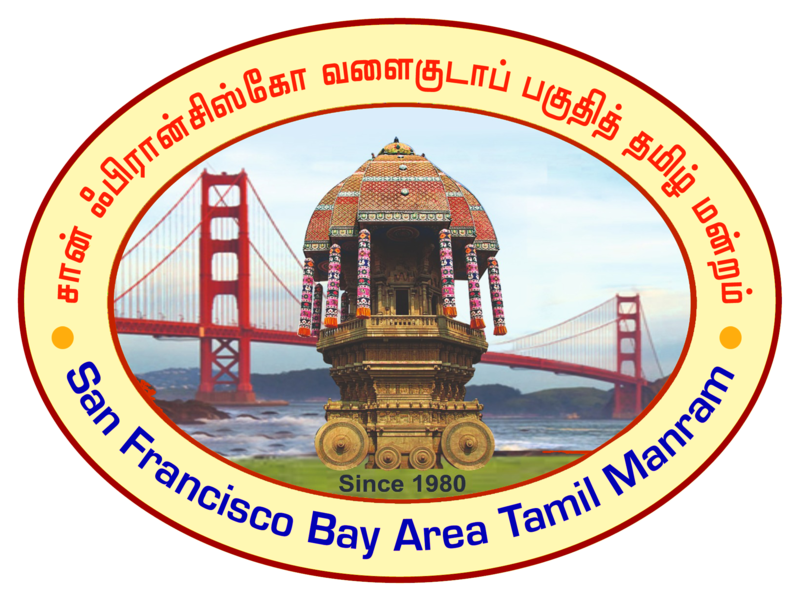 To provide Tamil community of the greater San Francisco Bay Area with a physical base for cultural activities, where a sense of belonging and unity are strengthened. 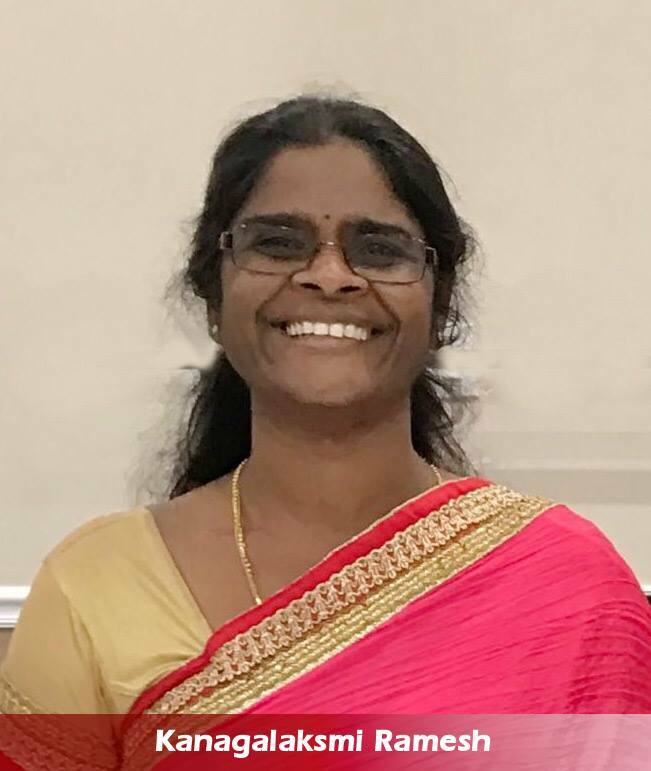 To teach the younger generation of Tamil Americans about their culture expressed through the Tamil language, history and traditions in order to nurture pride in their heritage and identity. To provide other Tamil organizations with the support they need to carry out their programs in serving the community. To provide community members with the support they need to address their emotional and educational needs to become productive citizens. This will include citizenship and ESL classes, senior citizen support, help for abused spouses, etc. To disseminate information and assist all who are seeking to learn about Tamil language, culture, and history. 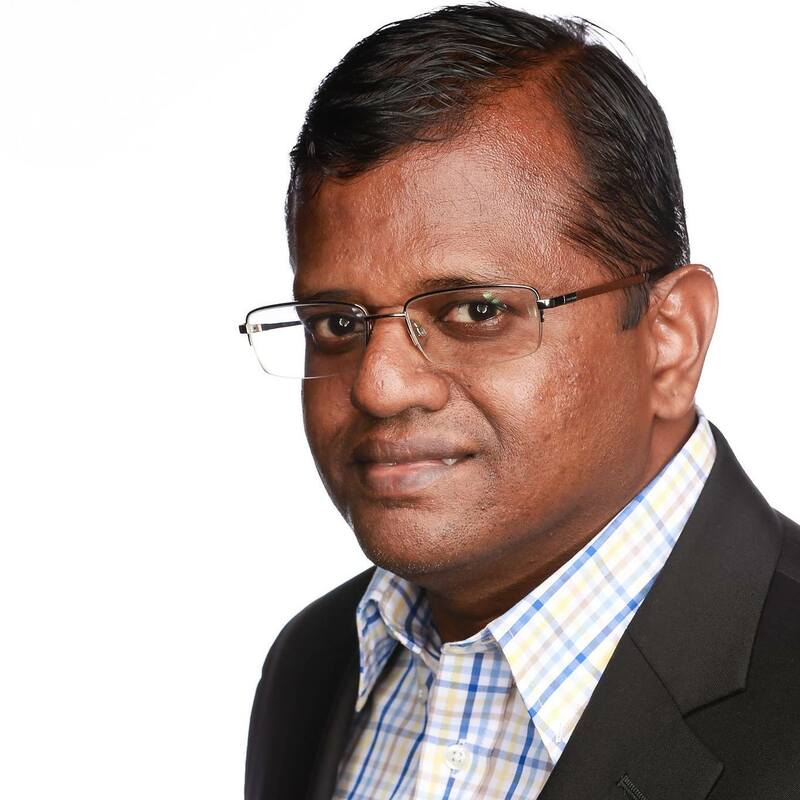 To provide a library of Tamil and Tamil related books. To provide scholarships to Tamil scholars, funding research in Tamil and publishing Tamil literary works. 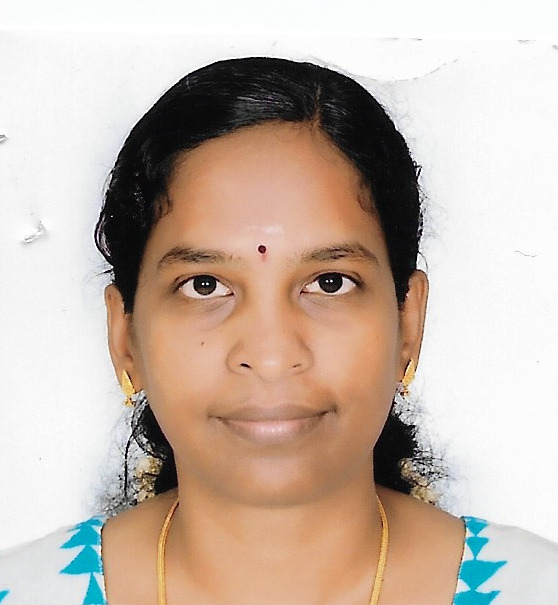 To provide a Tamil Computing Center where people can get training on using Tamil on the Internet and Tamil software, and access Tamil Virtual University materials. 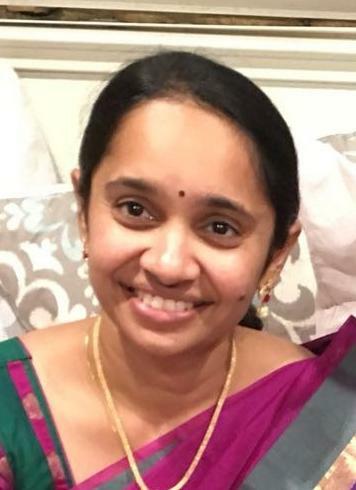 We are in the process of forming a separate organization for Tamil Cultural Center. Once the constitution is finalized and the organization is registered as a non-profit charity we will share the details with you. In the mean time if you can support us please make a donation to Tamil Manram using the donate button on the right. 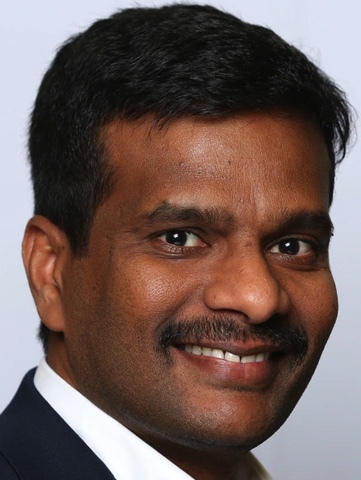 Siva Seshappan has been appointed as the interm Executive Director for this project. If you have questions please contact him by email.